Time until T.A.C. Heroes: Big Red One release day! 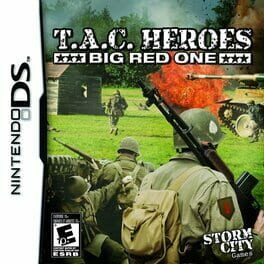 Turn based WWII strategy game for the Nintendo DS and PSP.